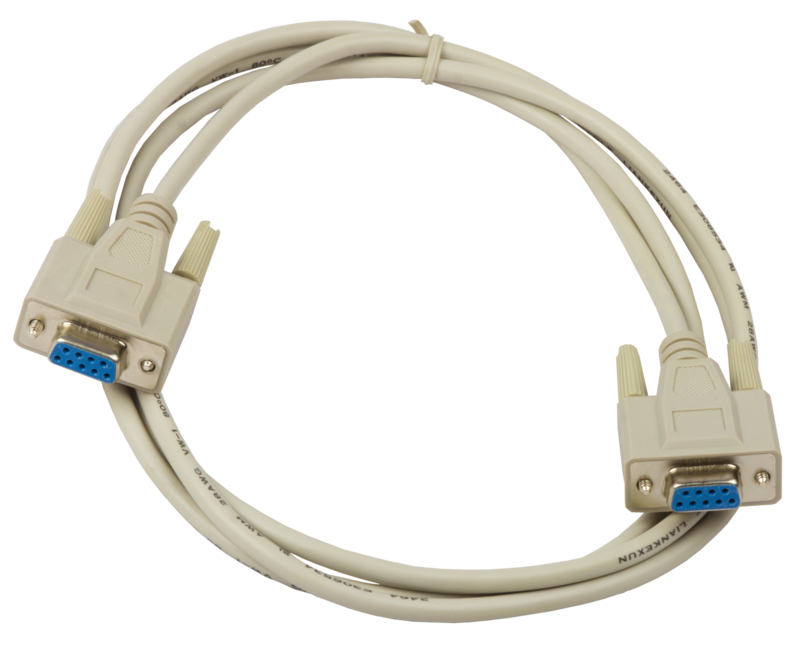 Galil's DMC-21x3 Ethernet motion controllers are designed for extremely cost-sensitive and space-sensitive applications. 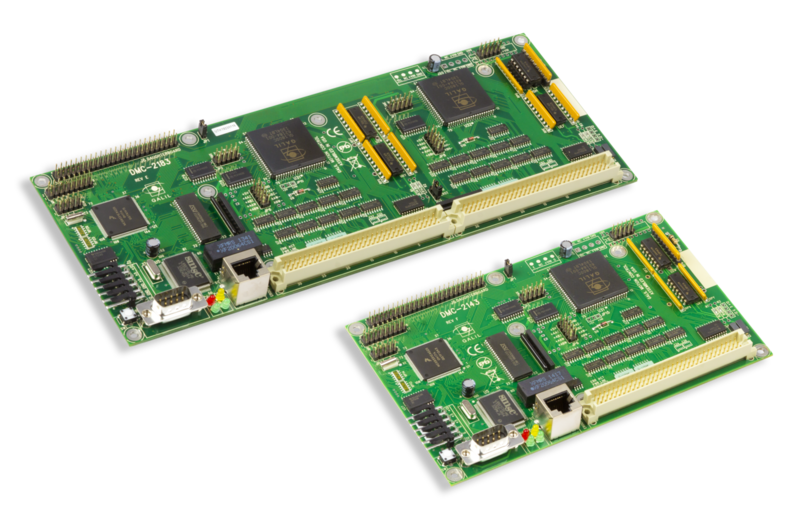 The DMC-21x3 controllers are available with a variety of plug-in, multi-axis amplifier boards that are designed to eliminate the wiring and any connectivity issues between the controller and drives. 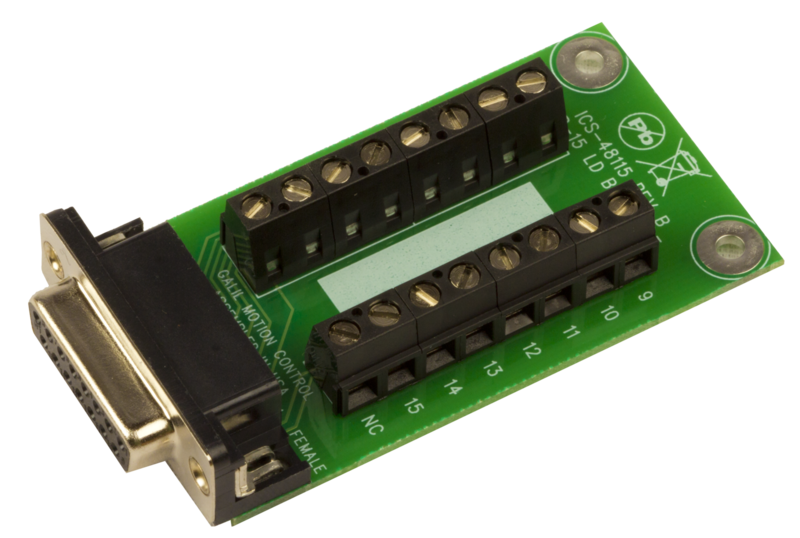 Plug-in amplifiers are available for driving stepper, brush and brushless servo motors up to 500 Watts. 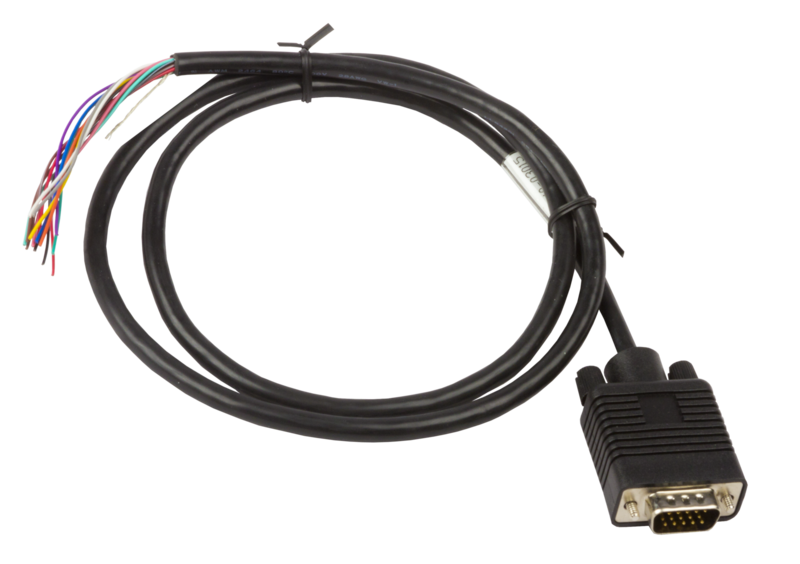 Or, the DMC-21x3 can be connected to external drives of any power range. 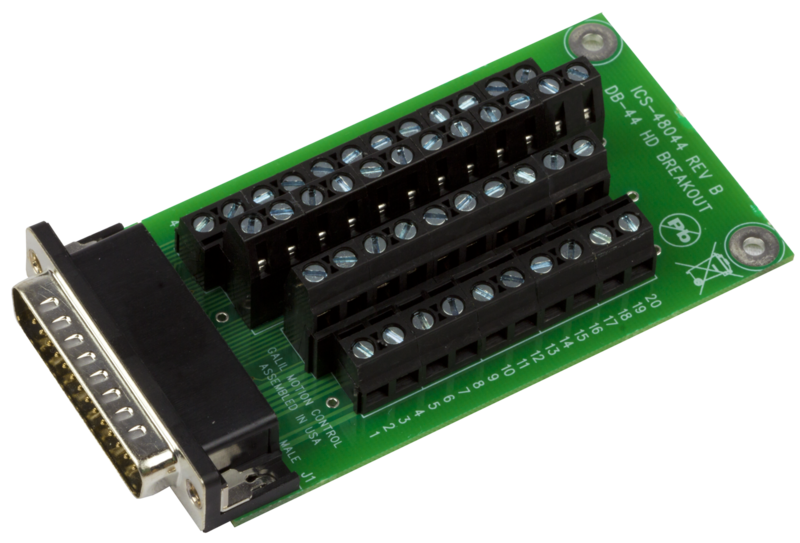 The DMC-21x3 series is available in one through eight axis versions and can be configured for control of step or servo motors on any combination of axes. It measures just 4.25" x 7.0" for one through four-axis models and 4.25" x 10.75" for five through eight axes. 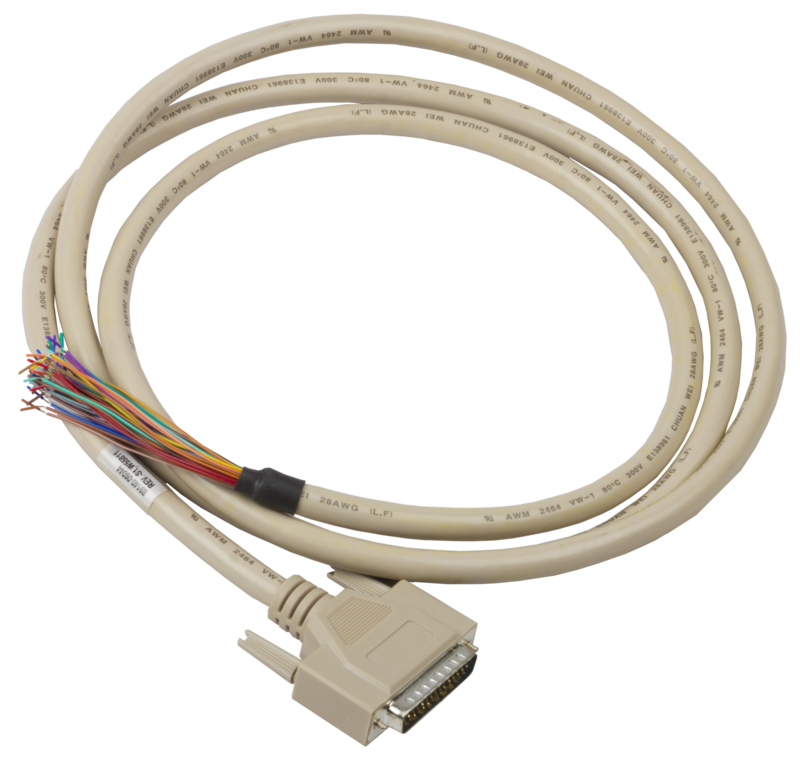 With a 32-bit microcomputer, the DMC-21x3 controllers provide such advanced features as PID compensation with velocity and acceleration feedforward, program memory with multitasking for simultaneously running eight applications programs, and uncommitted I/O for synchronizing motion with external events. Modes of motion include point-to-point positioning, position tracking, jogging, linear and circular interpolation, contouring, electronic gearing and ecam. Like all Galil controllers, programming the DMC-21x3 is simplified with two-letter, intuitive commands and a full set of software tools such as GDK for servo tuning and analysis. 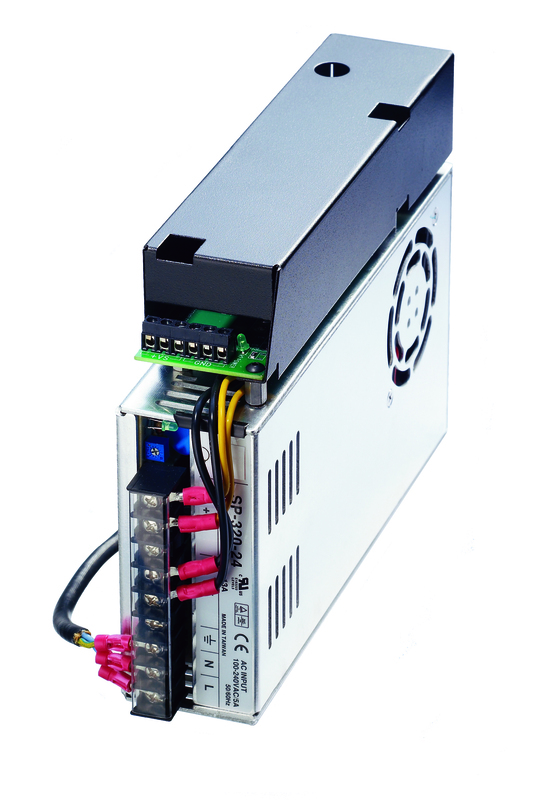 For new Econo applications, Galil recommends the new generation DMC-41x3 series controllers. 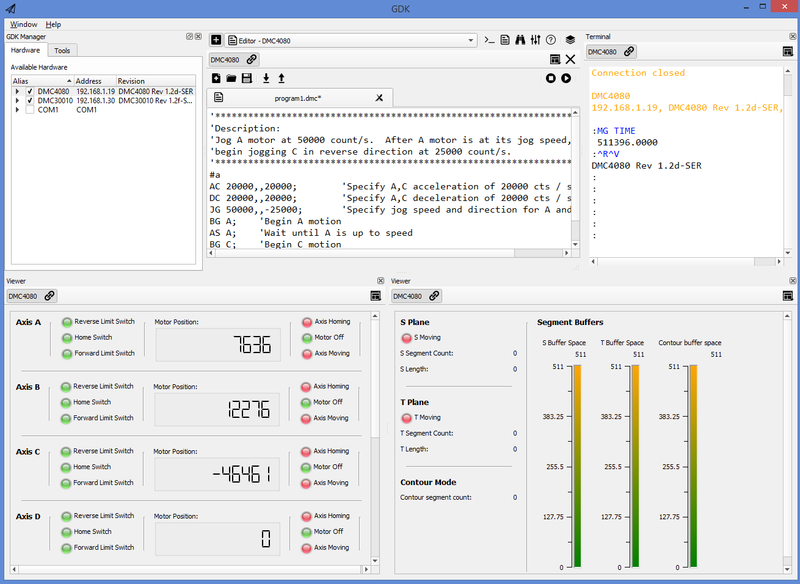 1-4 axes card: 4.25" x 7.0"; 5-8 axes card: 4.25" x 10.75"